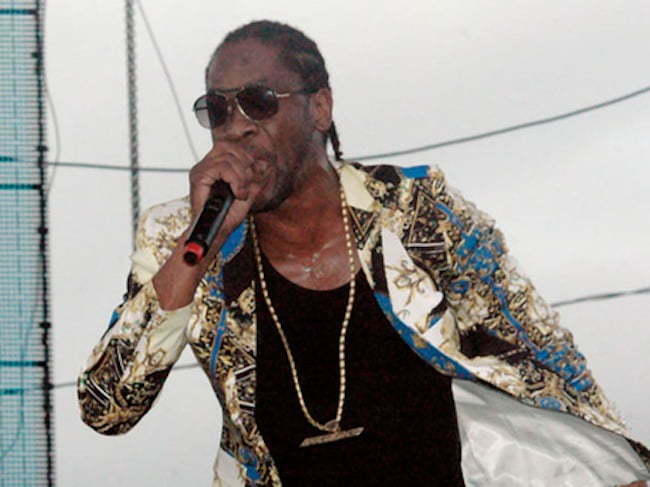 Bounty Killer performance at the 2014 Rebel Salute show in St. Ann was one of the most talked about. Despite the bad weather, Rebel Salute saw one of its biggest crowd to date. Watch Bounty Killer performance below.